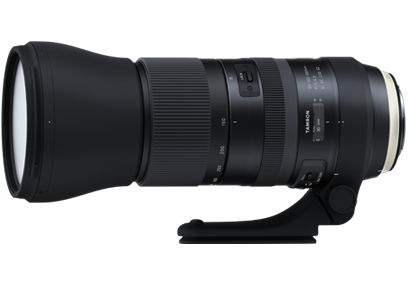 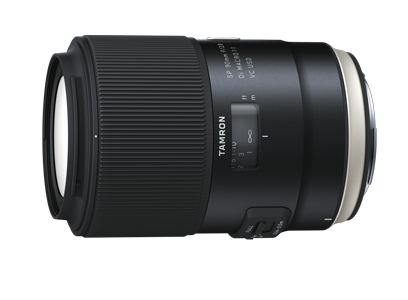 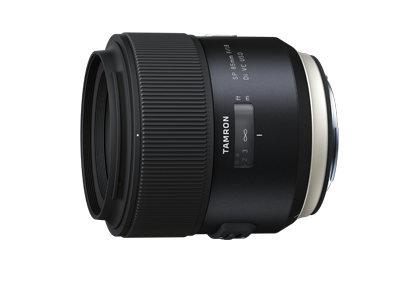 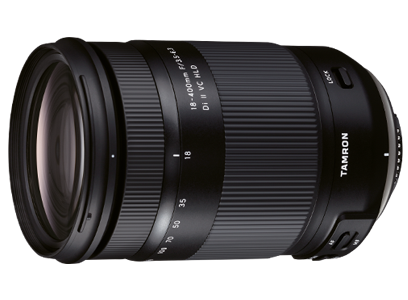 If you have any questions regarding Tamron lenses please contact our Singapore distributor, you can find contact details below and someone will get back to you very soon. 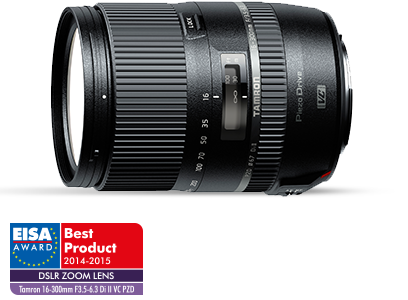 Browse our dealers located around us to serve you better. 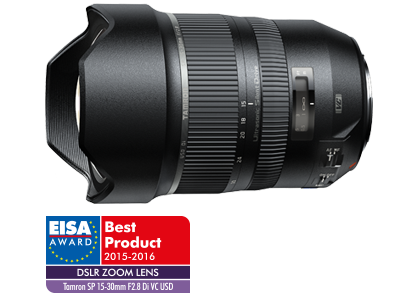 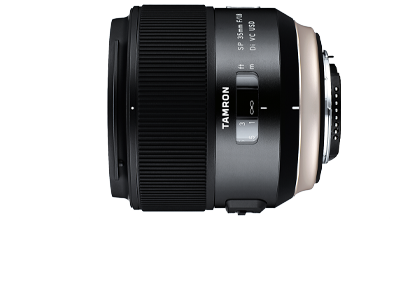 Tamron Singapore provides 3 year warranty on all our products.